The most famous man who lived in india in modern times was small and weak looking. He did not wear any shoes. His dress was just a piece of cloth which he put round his body. His name was Mahatma Gandhi. Gandhi was born in 1869,in india. He came from an important Hindu family. He went to school early. When he was 13 years old, he was married to a 12 year old girl called called kasturbai. His father died when he was 16 years old. 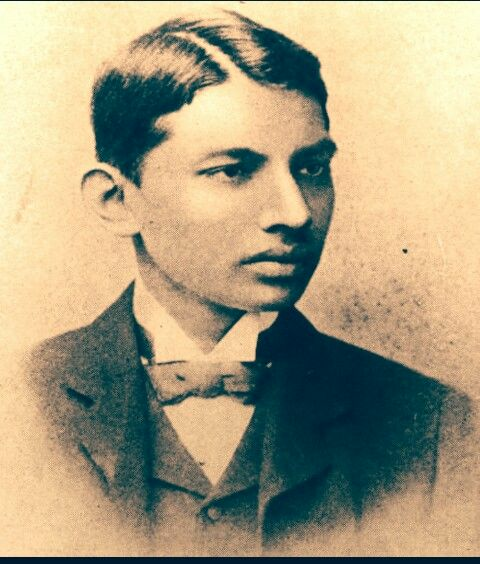 When Gandhi was 18, he left college to go to England to study law. In a England, Gandhi worked hard and in 3 years he became a lawyer. At first, he tried to live in Bombay which is a big city in India. He did not make a lot of money because he was too honest. He later moved to South Africa to work for the india people who lived there at the age of 24. Gandhi did not like the way the white people in South Africa treated the Indians. 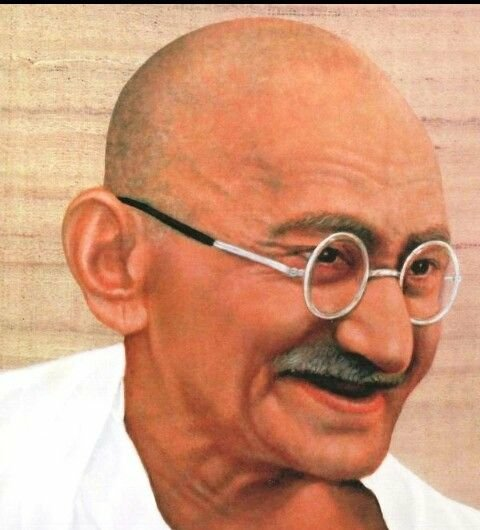 Gandhi never liked violence even as he wrote and spoke against all the bad things they did in South Africa. He told his followers to stop obeying cruel laws, but he would not let them fight, so the authorities put them in prison. This was called 'passive resistance'. Many people followed him. Gandhi went back to India in 1915. His people welcomed him knowing what he had done in South Africa. He went to live near Ahmadabad and started a religious group 'ashram'. People of all ages and classes could join this group. They were treated as equals, and as 'brothers and sisters'. This was a new thing on India. Many people in India followed the Hindu religion. There were four classes of Hindu. The highest class was the Brahmin or the priest class. Then came the warriors. The farmers were next and then came the lowest class, the labourers. Each class kept to itself, in fact some people were so low in the system that others would not touch them or even pass by their shadows. Gandhi's 'ashram' showed that he believed that all men are equal. He did not think that some people were high or low. At that time, the English rules India. But after the first world was, the people of India wanted to rule themselves. Gandhi wanted this so much and did everything on his power to make it happen. In 1947, one of Gandhi's dreams came true. India became free. But he did not live long enough to see India enjoy it as he was shot dead on his way from evening prayers on 30th January, 1948. 'The light has gone out of our loves, and there is darkness everywhere. The father of the nation is no more'. On this day some 70 years ago, a great leader left this world a fulfiled man. He was celebrated during his life time and even at death, his greatness out lived him. As we remember him today let us know that some day some time our story will be told, good or bad. So let's leave a positive impact and memories in the heart of people that we will be celebrated too.